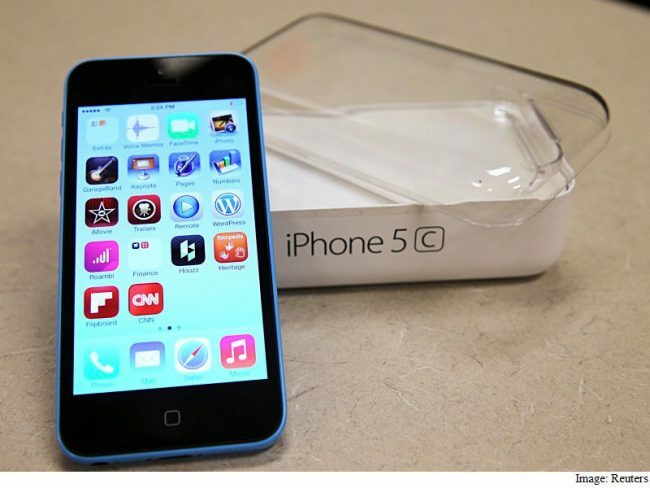 A US court has allowed the Federal Bureau of Investigation (FBI) to keep secret the information regarding the tool that was used to hack iPhone 5c used by terrorist Syed Farook who killed 14 people in San Bernardino, California, in December 2015. According to technology website ZDNet, some leading media houses filed a Freedom of Information lawsuit to reveal the name of the hacking tool’s vendor and its price. The court, in its final ruling on Sunday, said the FBI would not be forced to reveal details of a hacking tool used to break into a terrorist’s iPhone. In her ruling, federal judge Tanya Chutkan said naming the vendor and its cost would amount to putting a target on its back, and could lead to the loss of theft of the hacking tool. “It is logical and plausible that the vendor may be less capable than the FBI of protecting its proprietary information in the face of a cyber-attack,” said the court. The FBI noted that the vendor’s networks are “not as sophisticated” as its own, which could invite cyber-attacks against the company, the report said. The media outlets argued that revealing the price fair game as details had already been publicly made, including one by former FBI Director James Comey and Senator Dianne Feinstein, who both put the price of the tool at around the $1 million-mark, the report noted. Last year, the Justice Department had launched legal action against Apple after it refused to help FBI unlock the phone saying that it would not break its customer’s trust and argued that the device’s encryption could not be defeated – even by the company.